Moline Girls Soccer rolls to a 4-0 win over Rock Island. Watch live from the NFL Draft in Nashville: Who's No. 1? Find your organization by choosing a letter range, marking it as a favorite or using the search bar. 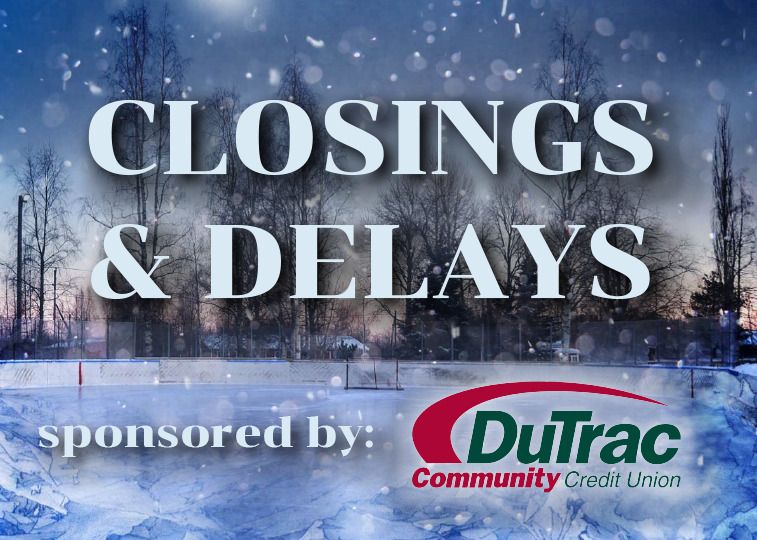 Please note that not all active closings appear on one page. Welcome to the automated organization closing system for both WHBF-TV and KLJB-TV. Below you will find an interface to be used for changing the status of your organization. As you can see, for proper verification, you must enter your organizations’ existing Org ID and Password, both a four-digit number. All Org IDs and Passwords remain unchanged from a year ago; If you do not know your Org ID and Password, please reach out to J.D. Walls at 309-283-2387 and leave your name, organization and an email address. Once in the system, you will be asked to change your organization’s primary status from a drop-down list. YOU MUST CHOOSE A PRIMARY STATUS FROM THE DROPDOWN WINDOW. If you do not enter a primary status, it will not auto-delete as programmed. If you choose a "late-start" or "early dismissal" status, you can then use the Alt/Other Status window to enter a specific time or additional information. Once you hit save, your information will be published to tickers running on both WHBF-TV and KLJB-TV and displayed on OurQuadCities.com. Thank you for using the system. Please reach out with additional questions at (309) 283-2387. Your browser does not support inline frames or is currently configured not to display inline frames. Content can be viewed at actual source page: https://www.secure1.newsroomsolutions.com/s/closings?client=whbf_913gg,83Q&.